Jere's Antiques has been an established family business since 1976, specializing in the sale of fine antiques and in designing and constructing bespoke furniture. Located in Savannah, Georgia we sell to dealers, decorators, auctions and private clients worldwide. Our 33,000 sq ft showroom is stocked with one of the largest and finest collections of rare English, Continental furniture and Bars from the 18th, 19th and 20th Century and is complemented with a carefully selected range of decorative items. 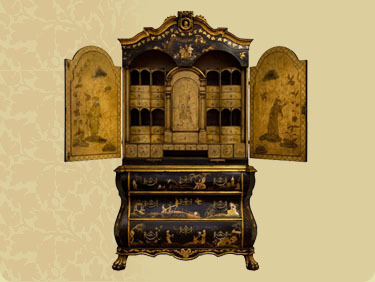 Our fine collection of furniture and antiques are not reproductions from India, Pakistan, Vietnam or China. All antiques are original fine quality items.